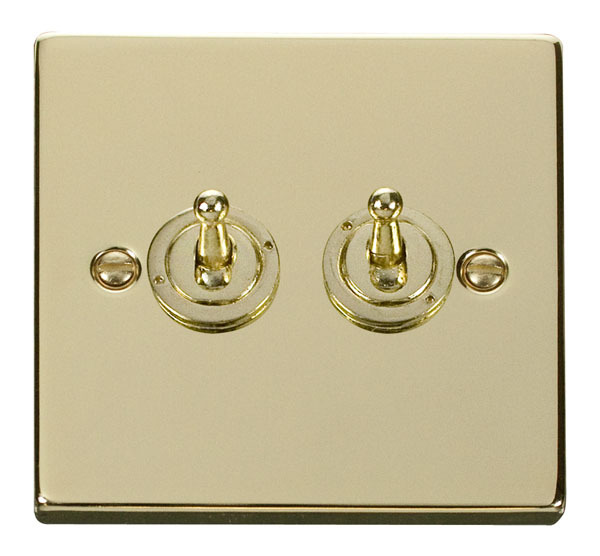 Click Victorian Polished Brass 1 Gang 2 Way 10AX Toggle Switch . 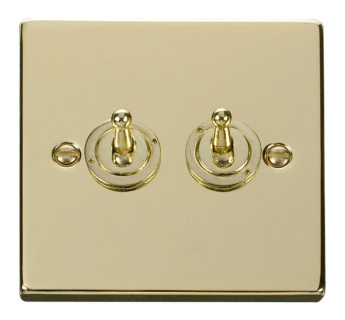 Click Victorian Polished Brass 2 Gang 2 Way 10AX Toggle Switch . 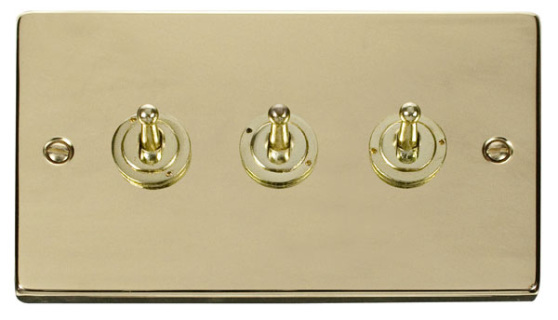 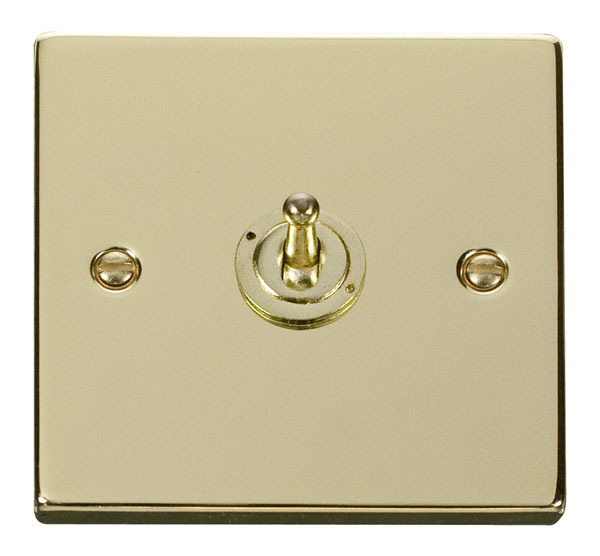 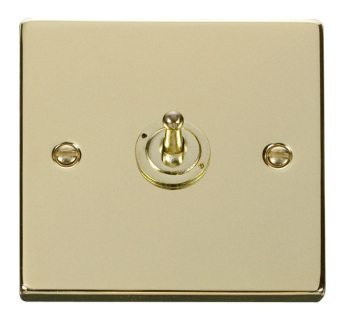 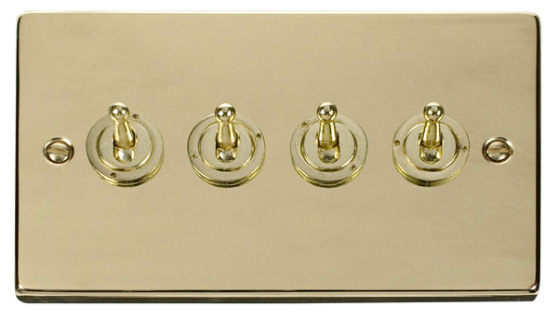 Click Victorian Polished Brass 3 Gang 2 Way 10AX Toggle Switch .